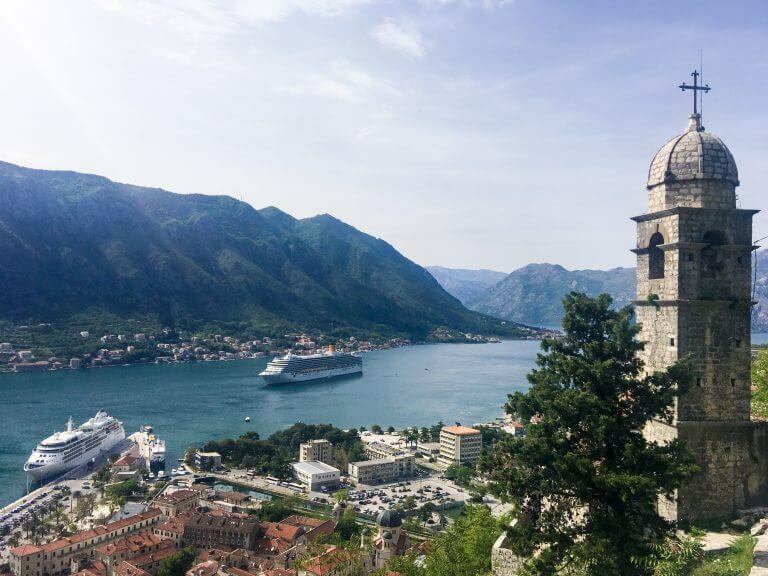 I have yet to visit the Balkans, so I’m glad that my fellow travel blogger, Karla Ramos, contributed this Montenegro solo travel tips for my monthly Solo Travel City Guide series. Share or bookmark this page and let’s start planning our visit to the country of black mountains! 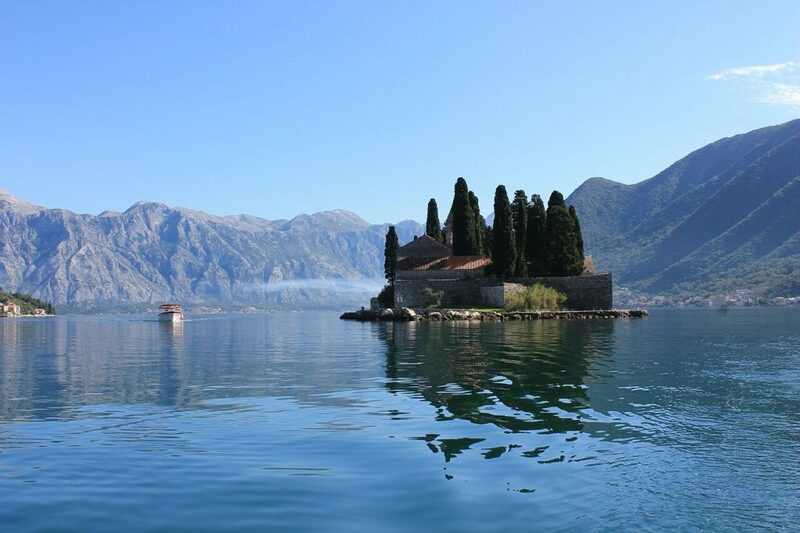 Just hearing the name “Montenegro” stirs something different in a traveler’s mind. Thoughts of an exotic locale flash by, a melding of rich culture and beautiful Mediterranean scenery. The mind’s eye soars through visions of wild geographical biodiversity, which spans grand waterways, sheer canyons, and wet rainforests. You can almost grasp the laidback lifestyle of the beaches and the historical significance of the Old Town. After that, you know it’s still just the tip of the iceberg. A view of the Bay of Kotor in Montenegro. These ideas are too much to bear, and if they do not inspire wanderlust then I don’t know what can. The next thing I knew, I was on my way to this Balkan country (check out this Balkans road trip itinerary) from Croatia’s Dubrovnik. I took the bus — Montenegro’s many stations are happily connected with those of its surrounding countries, allowing one easy access to any of them by land. Buying tickets is very easy through the official Visit Montenegro site, which also gives the phone numbers of each station in case you need to ask for directions. Of course you can use various other means of transport. Car rentals are available, for example, allowing you to find your own way through the scenic Adriatic coast as you get into Montenegro. You can also take a tour that leads you to the country. Cozy interiors in a Kotor hostel. 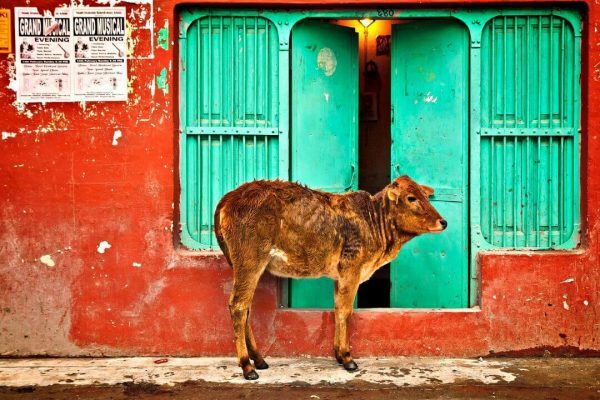 Of course, it’s one thing to simply see a country’s culture, and another thing to live it. I opt for the latter whenever possible. Because of this I chose to stay at the Old Town Youth Hostel in Kotor, right in the middle of the country’s medieval city. Kotor itself is a UNESCO World Heritage Site and the launching point of a lot of tours. True enough, the hostel has a lot of different activities that not only helps you appreciate the place more, but also helps you mingle with the other tourist guests! All tours are better with friends, after all. 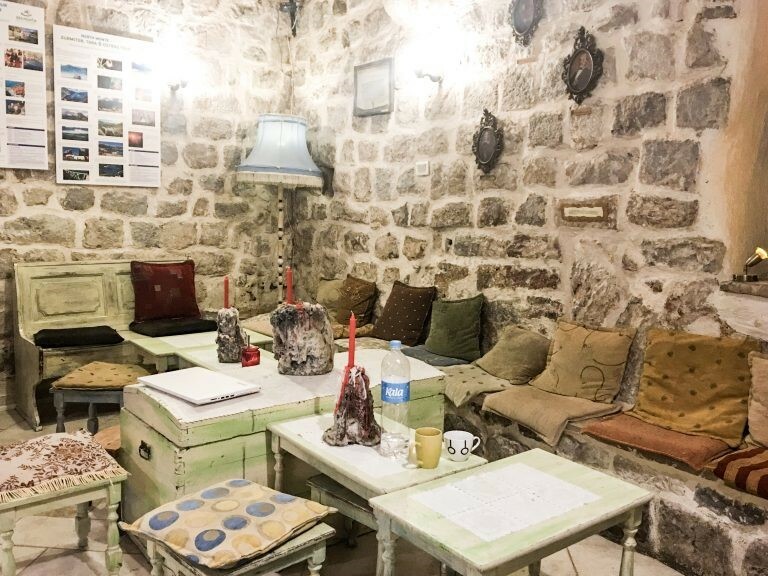 Old Town Youth Hostel in Kotor is perfect for the solo traveler in this regard. Speaking of tours and activities, there are two major tours you need to take if you wish to enjoy the best Montenegro has to offer. The North Montenegro Tour focuses on the amazing natural resources of the region. It takes off from the hostel (see above) itself, and takes you through Perast and the two islands nearby — the natural island of St. George and the man-made one called Our Lady of the Rock. The beautiful Bɔ̂ka Kɔ̂tɔrska is also showcased, along with the Salt Lake, Black Lake, and the majestic (or dizzying, depending on your acrophobia) Tara Bridge. The Great Montenegro Tour is offered by 360 Monte Travel Agency, and covers more of the history and culture. From the iconic views of the Bay of Kotor to the soaring rocky peaks of Mt. Lovćen, from the gilded mausoleum of Petar II Petrović-Njegoš to the picturesque Old Town of Budva, this day-long tour immerses you in the entirety of Montenegro’s best. It even includes two traditional meals! 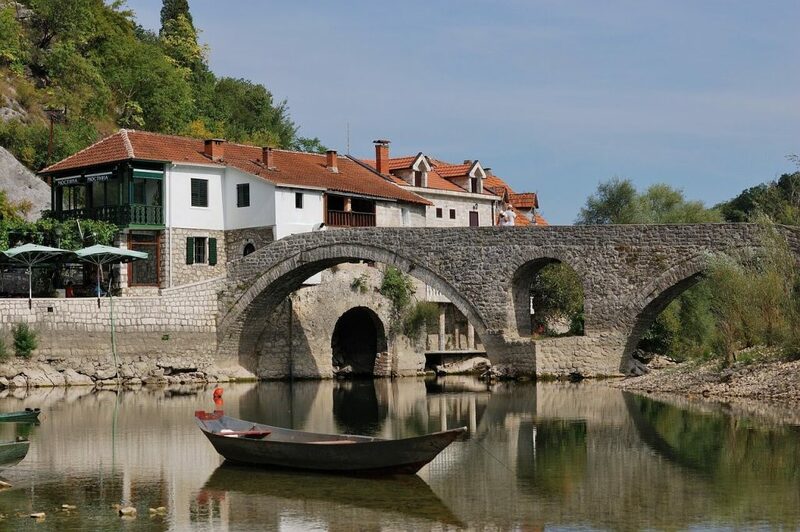 Arch bridge in Crnojevica river, Montenegro. This appears to be one of the most popular things to do around the country. We weren’t able to do much when we were there, as the outdoor cold was soaking all the way to our bones, but we knew some travelers who had been there for weeks doing nothing but hike around the Bay of Kotor! 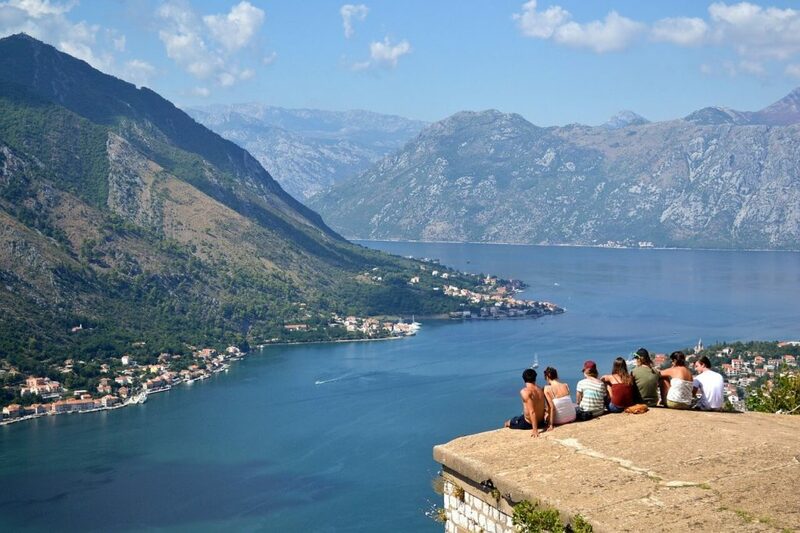 Of course, some of the most interesting hikes include the Kotor Fortifications themselves. We also experienced hiking up the Castle of San Giovanni, also in Kotor. If nature is up your alley, you will find the enchanting Rumija a paradise. It is located between the coast and Lake Shkodër, and houses forests, forgotten roads, villages, and mesmerizing views. For those craving adventure, you can hike through the Mrtvica Canyon which is etched at the side of the Maganik Mountain, or the Komovi mountain range which has some of the highest peaks in the country. If you want something more laid back, then the gentle rolling earth of the Bjelasica range might be just perfect! If you would rather enjoy the flat earth and the city, you would love the many walking trips you could take around Kotor and the rest of Montenegro. There’s the Old City, for example, which takes you through the country’s history. But then again, each city in the country is a walking trip unto itself! Don’t miss the squares such as the Plaza de Armas. You can also take a boat trip in the waters of Perast or explore Lovćen National Park, enjoy Budva’s Aquapark or just walk by Crno Lake. Indeed, Montenegro offers some of the most beautiful natural views this side of Europe. Did you know that Montenegro has a museum dedicated to cats? 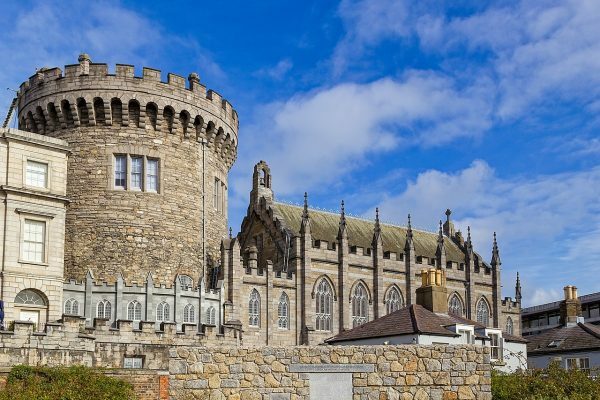 Now that’s worth a look, along with the more traditional maritime and historical museums. And while you’re at it, the many churches and Cathedrals are also worth a visit, from Ostrog Monastery to the church on Our Lady of the Rocks. 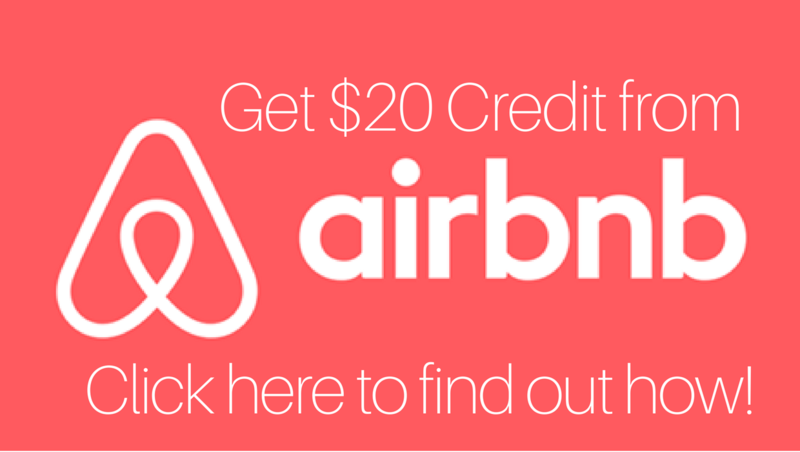 …or Go Wining, Dining, and Partying in Kotor! Kotor only has two bars, as it’s just a small town. There’s the bigger one which is more suited for a wild night out, but if you’re keener on chilling out (especially after a good day exploring) check out Letrika Pub instead. And of course, don’t miss the famed Rakija, a central European drink that’s very popular here! This fruit brandy is all the rage in the Balkans, and you can’t say you’ve been here without trying it. Enjoy meeting other solo travelers in Montenegro. Traveling around Montenegro is really easy, even for solo travelers, since most people speak English. The streets are also relatively safe, since the small place means nearly everyone knows nearly everyone else within a considerably vicinity. Add to this the fact that most things are really cheap in the country! You can stretch your budget pretty significantly. If you need somewhere to leave your baggage in, you can check out the lockers in the Old Town — they are spacious and safe, and you can even charge your gadgets inside. What’s stopping you from checking out this amazing country? Karla Ramos is a former preschool teacher/figure skater turned travel blogger, social media manager, and a travel enthusiast. 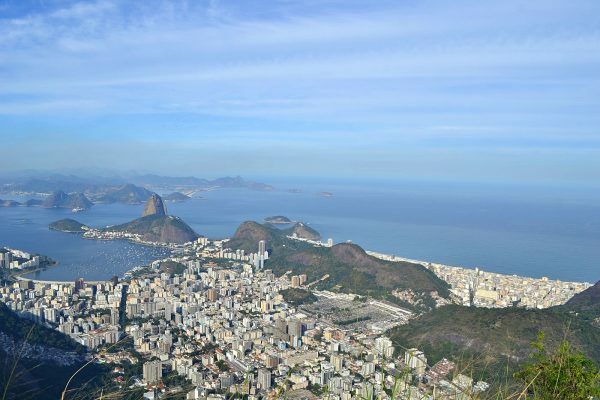 She was bitten by the travel bug early on and enjoys action-packed and adrenaline filled experiences. 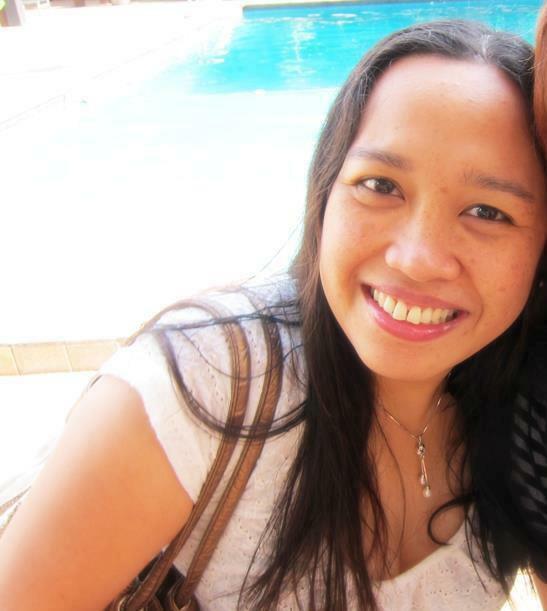 While traveling, she loves experiencing local culture, trying out local cuisine, and meeting new people. Read her blog Karla Round the World and follow her adventures on Facebook, Instagram, and Twitter. I dig that you can get around Montenegro so easy Karla. Definitely good to know busing is a piece of cake because that option makes traveling much easier. Flying rocks of course but if you can do buses in appreciable distances over reasonable amounts of time I am game. Better way to experience places.